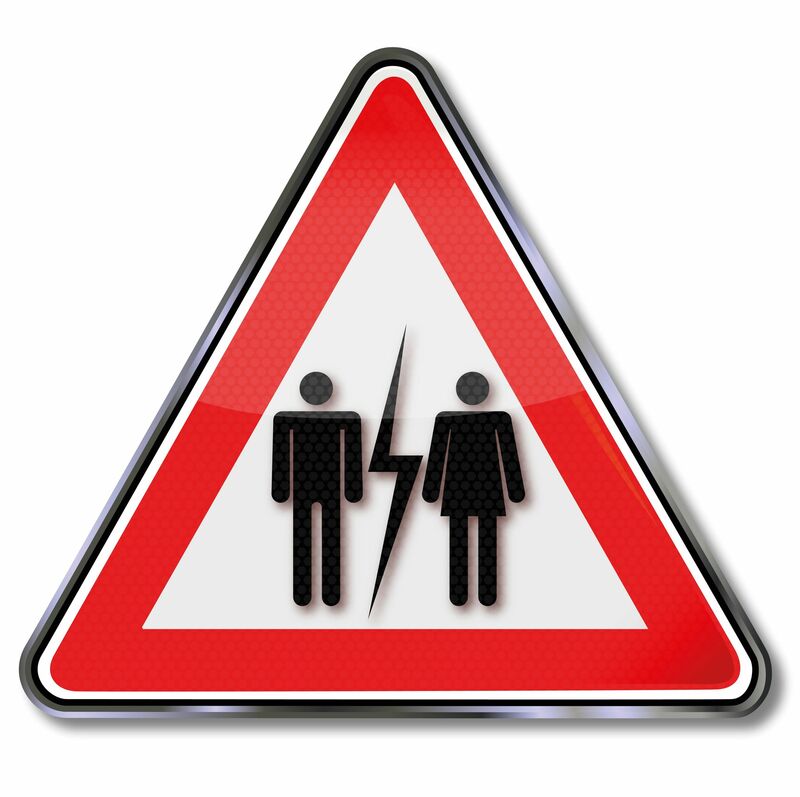 Most family law matters are referred to mediation. Mediation provides an opportunity to settle the case amicably, rather than leave it to a judge who will have a limited amount of time to consider your case. No one will ever know your situation better than you and your spouse, particularly regarding the needs of your children. A judge simply may not have enough time to craft a child access schedule that reflects the needs of the children, along with the schedules of the parents. For marital property issues, such as the sale of the marital home, division of retirement benefits, or valuation of a business, it will be difficult to accomplish more than identifying the issues and requesting an outcome. Mediation allows the parties to work different scenarios for the purpose of reaching a resolution that is equitable based on the parties’ unique circumstances. I have a long history with mediation in family law cases. 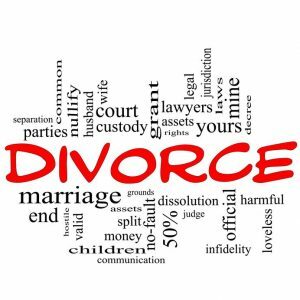 As a law clerk in the early 1990s, I helped a judge assign family law mediation cases. As a practicing attorney, I have represented many parties in mediation, for both child access and marital property issues. I have also taken the required training to be a mediator. Since most family law cases are assigned to mediators, if you and your spouse want to work out an agreement but have not yet filed a court case, I would be happy to serve as your mediator for rates comparable to the court rate. For child access issues, the goal would be to work out a parenting plan, which outlines how the parties communicate with one another regarding the children, together with an access schedule. Some parties need a very detailed schedule for the children, while others prefer more of an outline. For any case involving children, the court requires that a Child Support Guidelines Worksheet be prepared. I will assist in preparing this form. For marital property issues, we will work on identifying all property that was acquired during the marriage, projecting its value, and listing any loans on the property. If any property will be transferred from one spouse to another, I will assist the parties in coming up with a workable process by which this will happen. If any property is to be sold, such as a marital home, we can establish a timeline and suitable process by which the property is listed, including what happens when one of the parties objects to a pending offer. Mediation gives you control over a process that would otherwise be left in the hands of a judge who has many other cases and a very limited time to understand everything about your situation. Also, the rules at trial make it difficult, if not impossible, for the court to consider each and every circumstance in your case. Mediation allows you to negotiate based on the circumstances that are important to you. If the parties ultimately reach an agreement, substantial savings will occur the cost of a trial. These savings could pay bills or go into a college fund for the children. Since you will likely have to do mediation anyway, why not try it before you file your court case?